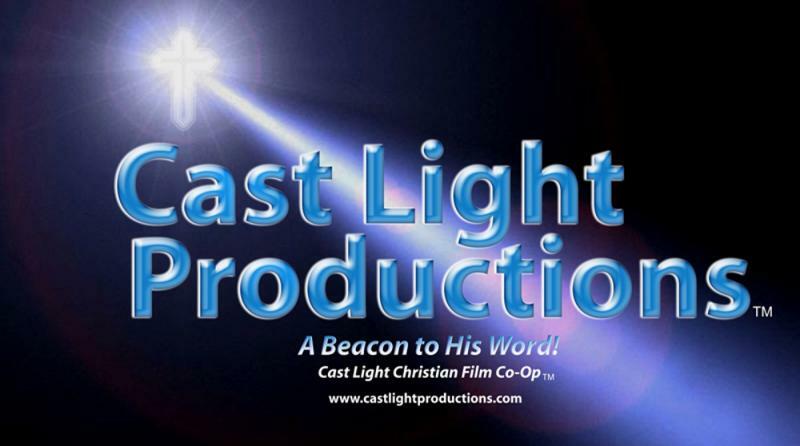 Cast Light Productions - Drop us a line! Thanks for dropping by our web site. Please take the time and let us know what you think.